Happy women’s day to all Pregnancy is the start of an incredible journey. If you are planning for pregnancy, after gynecologist it is equally important to meet the dentist . As the pregnancy or the gestation period is of 9 months there are high chances to have complications in mouth during this time. It is always good to get all oral health issues cleared before pregnancy. Because a pregnant lady can’t take all the medicines. Also most of the dental procedure can’t be done during certain period of pregnancy. So what all should be done ? If you have carious tooth left in your mouth it may cause pain during the period of pregnancy and other complications like swelling and abscess. Meet dentist and get all the carious tooth filled or root canal treated. If regular cleaning not done , accumulation of debris and plaque will cause gum diseases, like gingivitis andperiodontitis. So visit dentist and do routine scaling and polishing of yourteeth. Third molar/the wisdom tooth will erupt in between 18 to 25.Usually eruption of a wisdom tooth is associated with pain and swelling. So to avoid such complications during pregnancy it is always better to take a radio graph before and rule out the position of wisdom tooth.And also priory remove the wisdom tooth if it is prone to make any problem. Gingivitis - inflammation of the gums. Pregnancy gingivitis is common and you may notice swelling and bleeding of your gums, especially when brushing and flossing your teeth. Studies report that 40% of pregnant women experiencing vitis. Even if a women practice a good oral care they prone to it. if you already have gingivitis being pregnant make it worse. Periodontal disease - usually caused by untreated gingivitis. 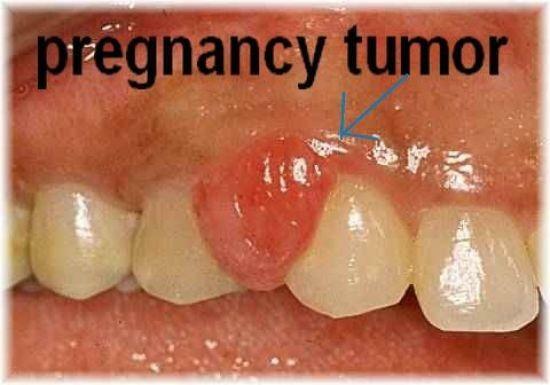 This is a chronic gum infection which can lead to loss of teeth and may increase your risk of preterm birth. Pregnant women can also experience pregnancy tumors –these are non cancerous growths that appear on the gums, typically during the second trimester. 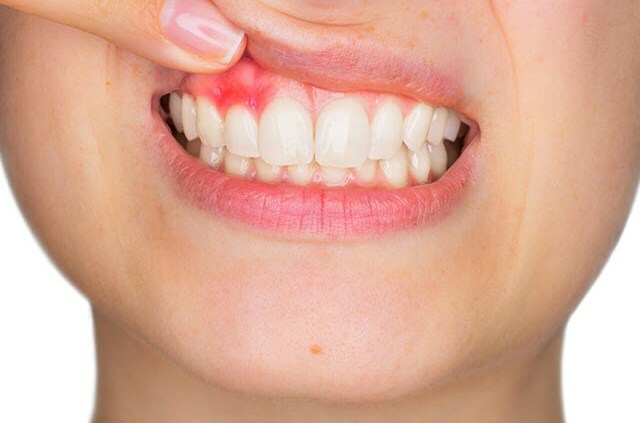 These swelling which appear on gums bleeds easily. 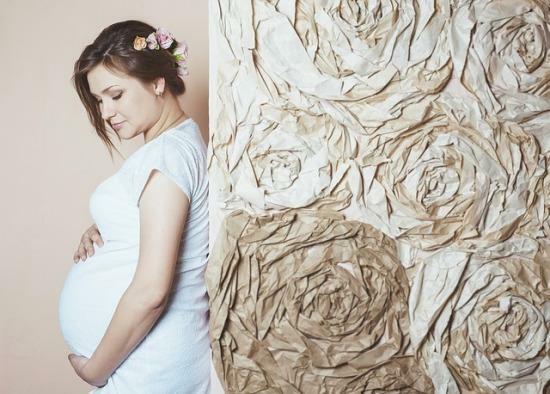 Why is Professional Dental Care so Important during pregnancy ? Studies says that Gum disease in pregnant women can also cause low Birth weight in their babies and Pregnant women with chronic gum diseases are four to seven times more likely to have a premature baby. Preterm delivery is the major cause of death of newborn and of nearly half of all serious long-term neurological conditions. Mortality rates in the first month of life (the neonatal period) are 40 times higher among premature and low birth weight babies. 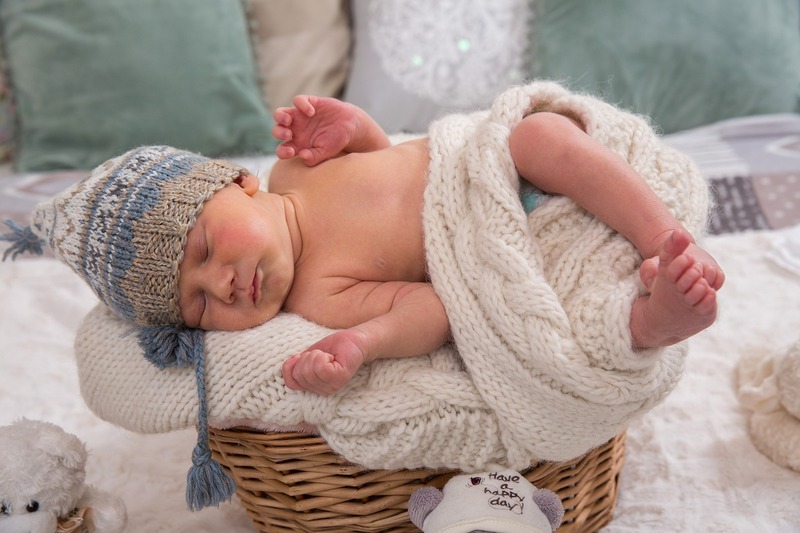 Those infants who survive the first month (the neonatal period) face a higher risk of several neuro development disturbances, health problem ( such as asthma, upper and lower respiratory infections and ear infections. ) and birth defects ,disorders or malformations. How Does Gum Disease Cause Preterm Delivery Low Birth weight ? According to the Journal of Natural Science, Biology and Medicine, Bacteria that cause inflammation in the gums can get into the blood stream and reach the fetus. Periodontal disease can produce Endotoxins that stimulate the production of Cytokines and Prostaglandist. In pregnant women, high concentrations of Cytokines can rupture the uterine membranes and cause premature birth and retardation. The fetal toxicity that can result from bacterial infections can also cause low birth weight babies. Visit dentist priory if you are planning for pregnancy and get your oral examination done. Brush thoroughly twice a day and Floss between your teeth daily. Use any antimicrobial mouth rinse. Visit your dentist regularly for a professional cleaning and check-up. Frequent evaluation of your gums will enable your dentist to monitor the health of your gums and address any problem that arise.